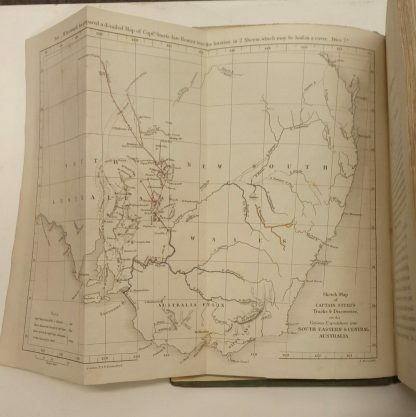 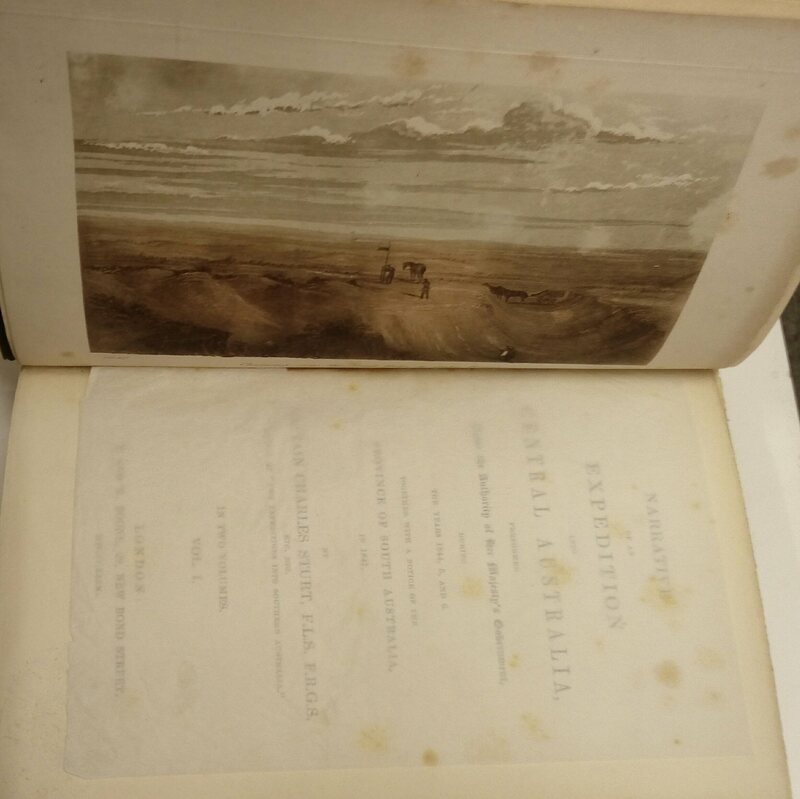 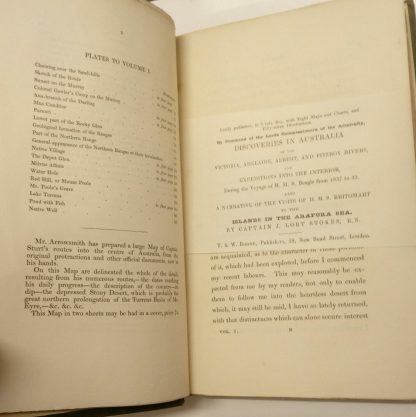 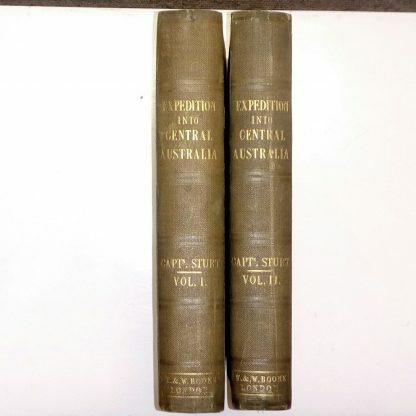 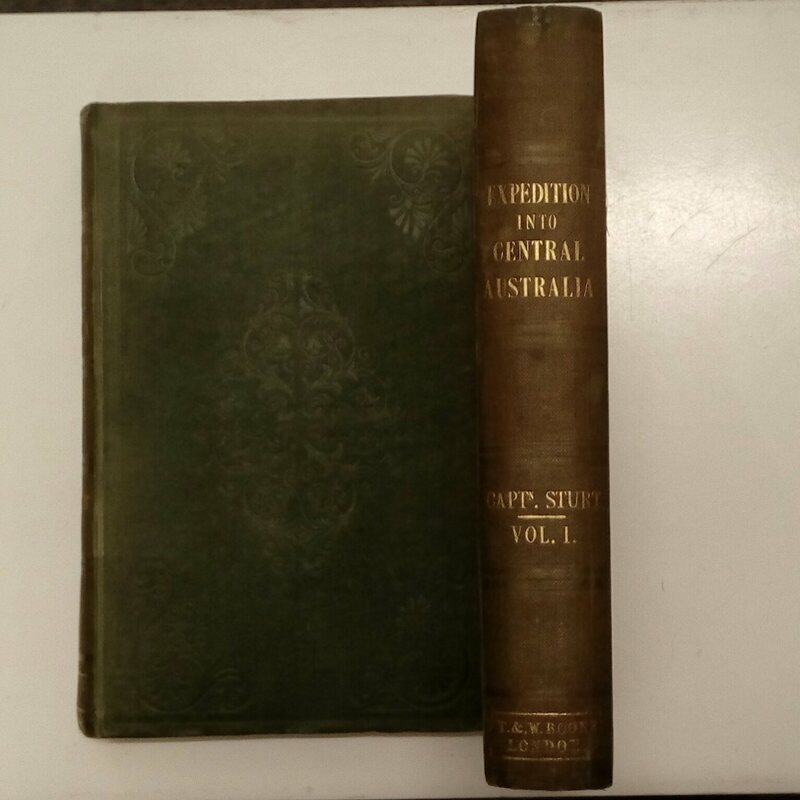 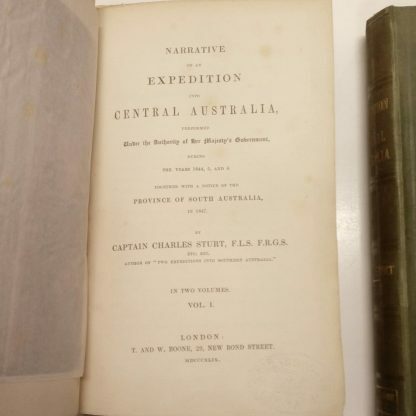 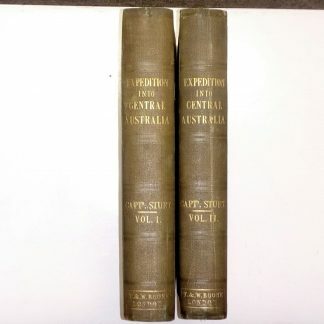 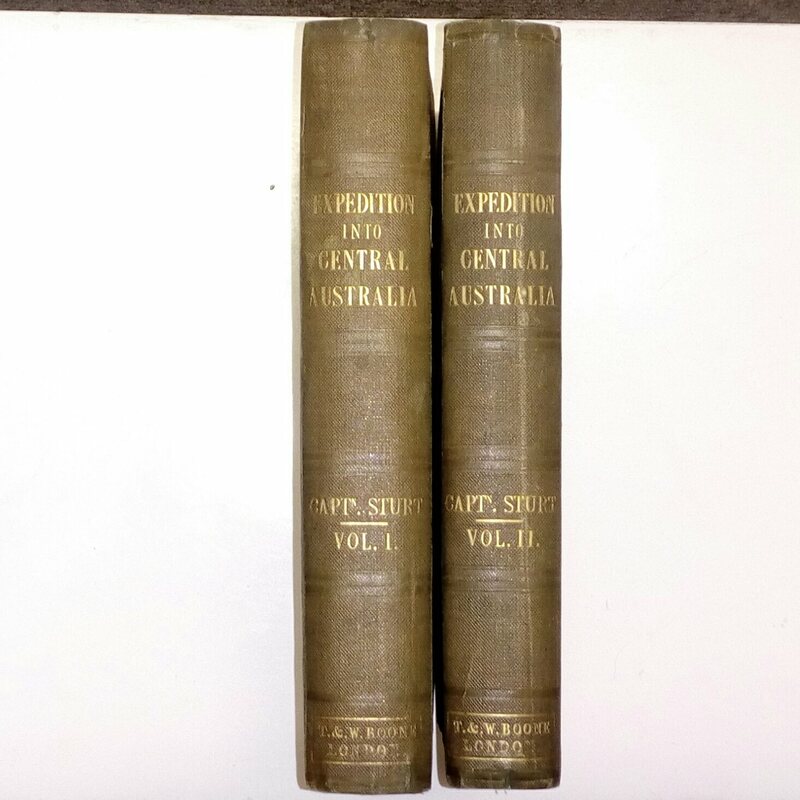 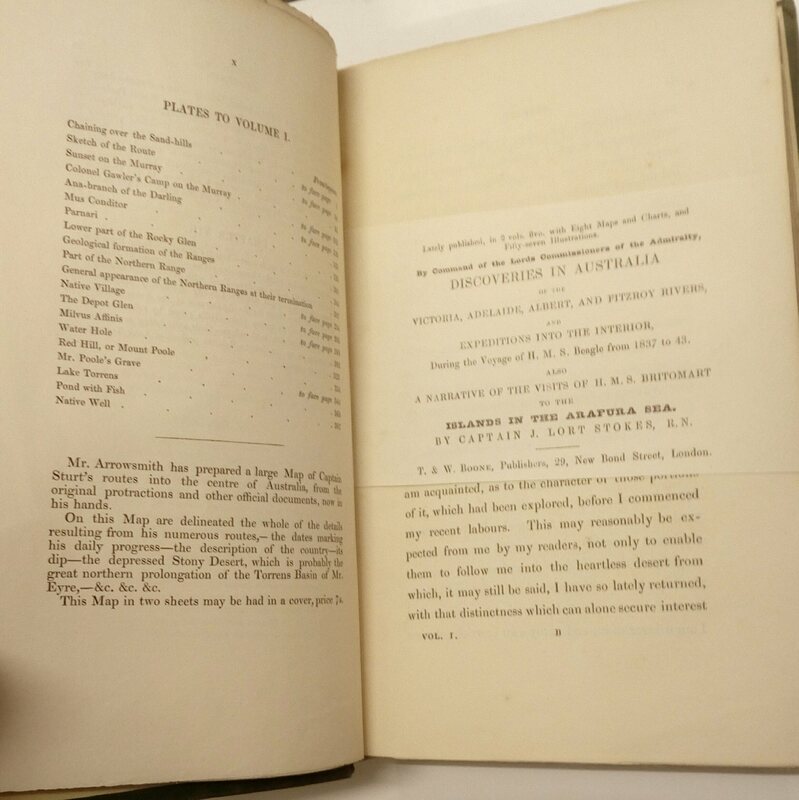 Fully titled: Narrative Of An Expedition Into Central Australia Performed Under The Authority Of Her Majesty’s Government, During The Years 1844, 5, And 6. 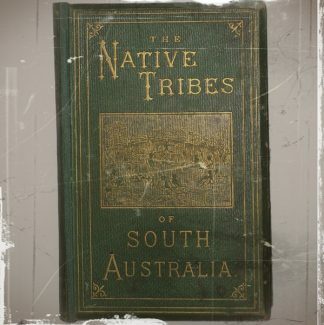 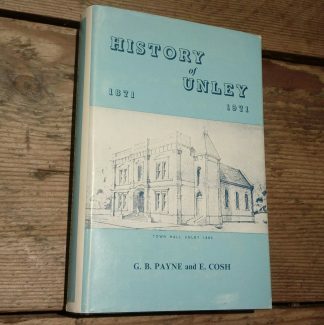 Together With A Notice Of The Province Of South Australia In 1847. 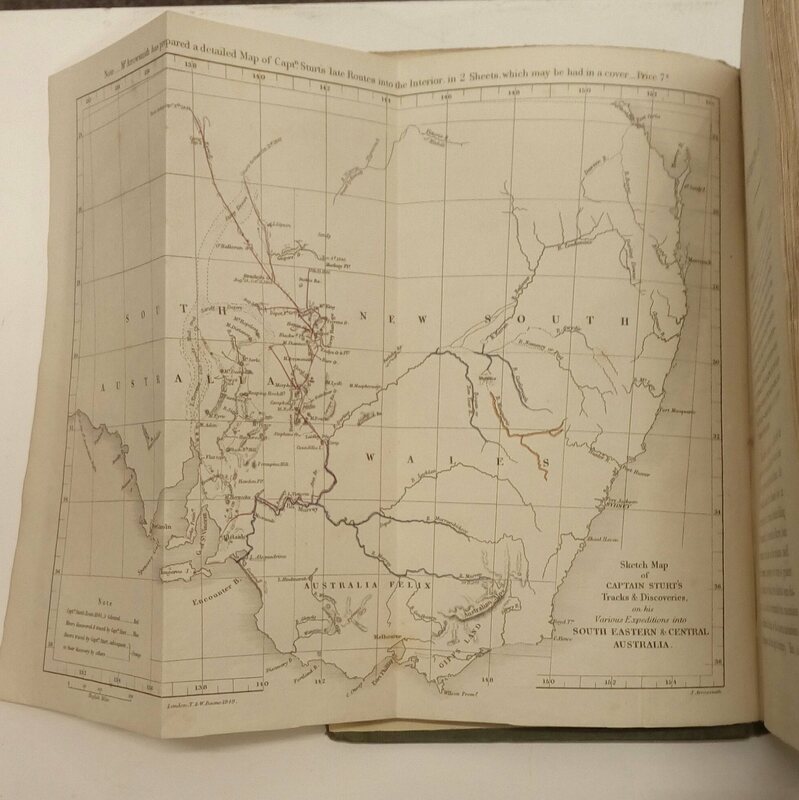 All plates present and correct including fold-out sketch map. 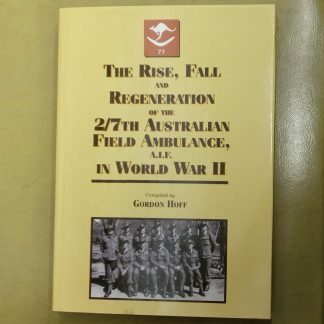 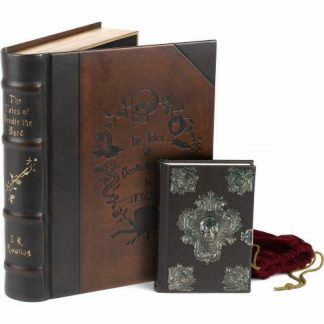 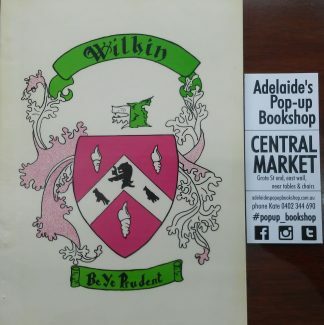 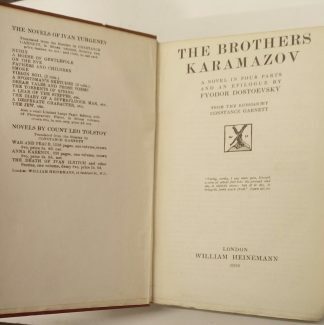 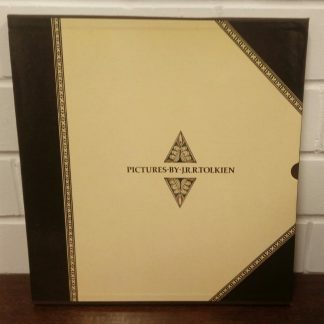 Endpapers professionally replaced in very sound binding.